Our partner ecosystem amplifies the value that any individual solution provides. 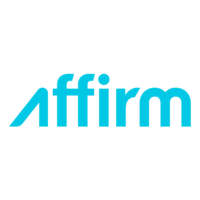 Affirm helps them finance in style. Elo captivates shoppers through the power of touchscreen technology. Wondersign maximizes in-store revenue through visualization.